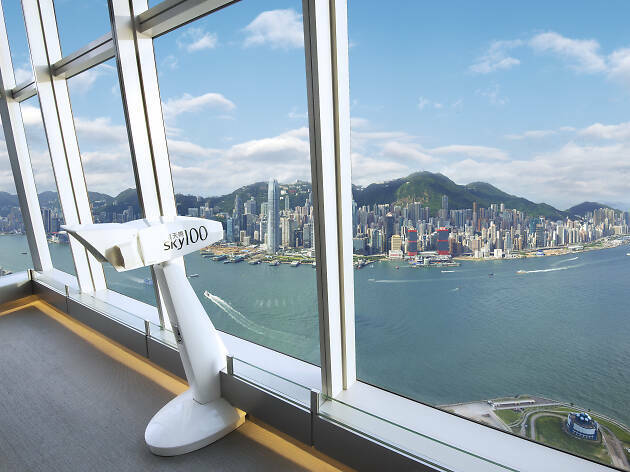 If The Peak doesn’t satisfy your need for aerial views of Hong Kong, try sky100 at the International Commerce Centre (ICC). The clue is in the name. 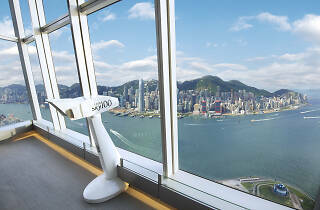 An indoor observation deck located on the 100th floor of the ICC skyscraper, sky100 provides an unobscured 360 degrees view of the entire territory of Hong Kong. You can head there during the day to get a snapshot with some clear skies or pop in at night and capture the city’s famous night lights. Afterwards, head up to the 118th floor to Ozone for delicious cocktails if all the sightseeing makes you thirsty.